Following the recent news that the UK’s withdrawal from the European Union has been further prolonged in attempts to negotiate an exit deal, it’s starting to feel like nobody really knows what’s going on in the crazy world of Brexit. One thing we do know is, whether the UK eventually leaves with a deal or not, the implications are going to be felt on the forex market. That’s why today, we’re taking a closer look at how the various possible scenarios will affect the GBP, one of the most significant ‘major’ currencies in foreign exchange trading, and the subsequent knock-on effect this will have on currency trading across the upcoming months. First things first, let’s look at what we know so far. Amidst all the frenzy of governmental mis-negotiations and a dissatisfied voting population, there has already been – somewhat predictably – an observable fluctuation in the value of the pound. As a rule of thumb, the FTSE 100 index of major London-listed stocks indicates that general market activity dictates a weakening of the GBP following a ‘hard Brexit’ and the eventual strengthening of the GBP following a ‘soft Brexit’. But with the leave date now delayed and Theresa May’s government still yet to successfully negotiate a deal backed by both the European Committee and the House of Commons, the question still remains – deal or no deal? Undoubtedly the more attractive of the two options to those with investments on the forex market, a deal Brexit is becoming an increasingly unlikely possibility. It’s not all doom and gloom, however. If British members of parliament manage to agree on a deal that secures the economic, trade and political security of UK/European relations, then market valuations would see the steady strengthening of the GBP major currency (following an initial reactionary drop). With trade agreements undoubtedly forming the core of any exit strategy or deal, traders can rest assured that any impending damage to the UK economy and subsequent currency rates would be significantly minimised. An initial drop in value and an unpredictable period of recovery is unavoidable, however, making the GBP amongst the riskiest majors to trade in upcoming months. 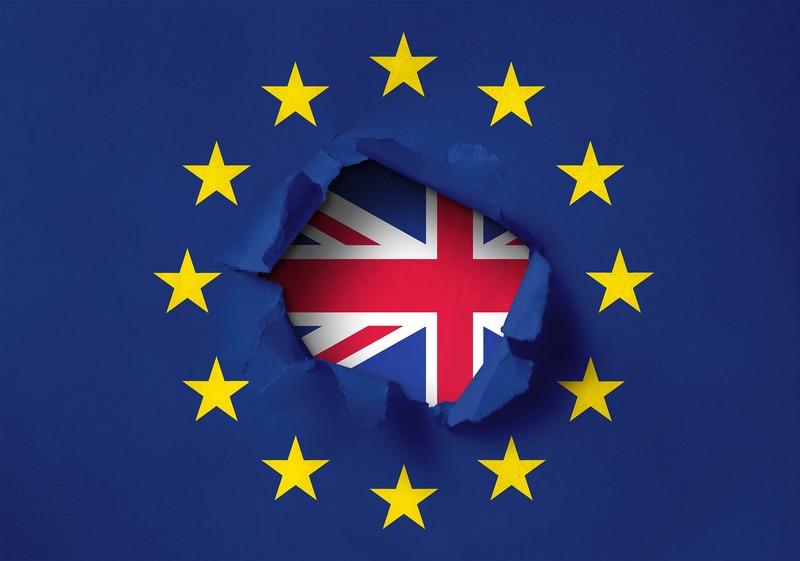 A disastrous outcome for Britain and forex traders alike, a no deal Brexit would see the UK crashing out of the European Union and subsequently reverting to the rules of the World Trade Organisation. A teething period lasting until around December 2020 would then occur, looking to iron out the finite details of UK/EU relations. The major problem with this scenario is the overwhelming aspect of unpredictability. Unstable fluctuations in the valuation of the GBP would wreck understandable havoc in the world of currency trading, with the pound becoming an unreliable base major for any currency pairing. What’s more, a no deal Brexit could create further external factors that influence foreign exchange trading. Amidst the chaos of a no deal, the possibility of Jeremy Corbyn and his left-wing Labour government calling a snap election would become a very real possibility that, given the radical juxtaposition of the economic policies of the two rival parties, could create further economic instability – to the detriment of the GBP. With the future of Brexit still very much in the air, there’s one objective fact – the pound is going to suffer. Though the extent and duration of this damage is still to be seen, we recommend being cautious when dealing with the GBP as your major currency in the upcoming months. To learn more about forex strategies and receive further industry tips and tricks from the experts, why not sign up to one of our free forex seminars?